I have been faithfully feeding the birds in my yard this summer. 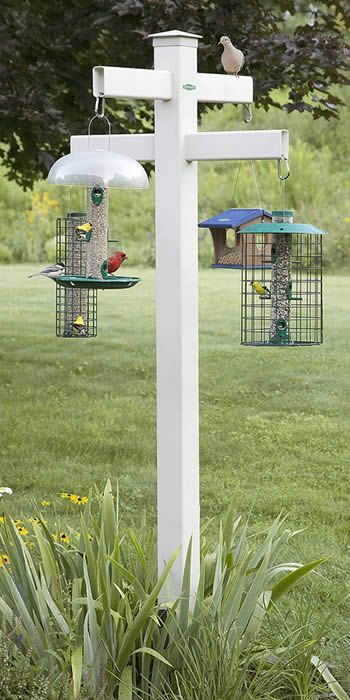 I have many species that come to my feeders and I love watching them. I enjoy waking in the morning and listening to the birds just outside my window. Often I will think of how God is caring for them and how He cares for me. Unlike summer mornings when the birds remind me; there are times I forget that everything I need and all that I am is dependent on the Lord. I strive to take care of life on my own without thought as to the source of everything. I work, I get paid, I get food, and I pay bills….but how often I overlook that the source of my provision is Jesus. It’s easy to take our “daily bread” for granted. I imagine the birds are singing songs of gratitude for their food and provision. I imagine they are somehow in awe of the abundance they find in the feeders. And when the seasons change, they are brought to new places or sustained through harsher weather. Yet they are never far from the care of their Maker. You and I are not outside of His sovereign care especially when the surroundings and seasons of our lives change. He knows, He cares and He will make provision for you. Because we know that the birds are cared for, because we know we are of more value than many sparrows, I pray you and I will trust the Lord to provide for today and for each day in the season ahead. The Lord is for you today!